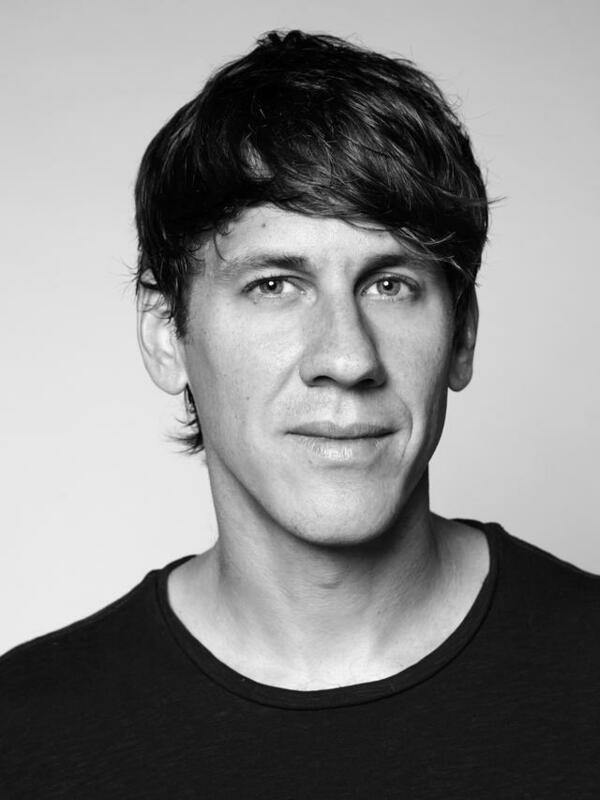 In 2013, Foursquare co-founder Dennis Crowley walked into a bakery and bought a cake. Almond, with meringue on top. It was sweet — but the milestone was sweeter.